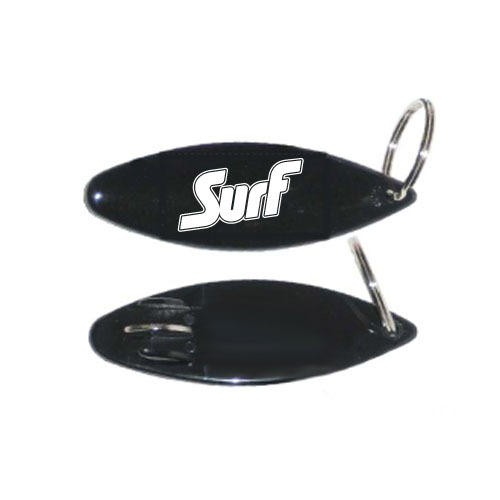 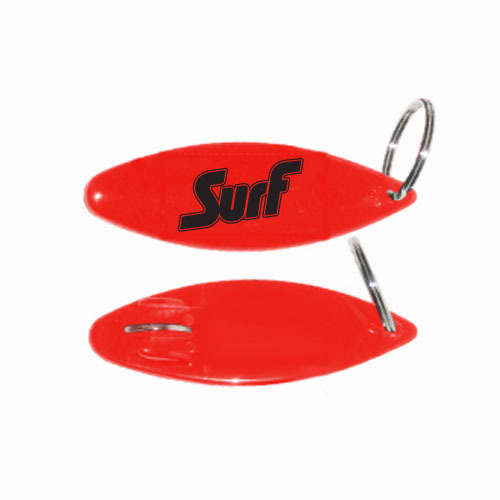 Surfboard Bottle Opener | Promotional Surfboard Bottle Openers imprinted with your logo. Surfboard bottle opener is our top seller. 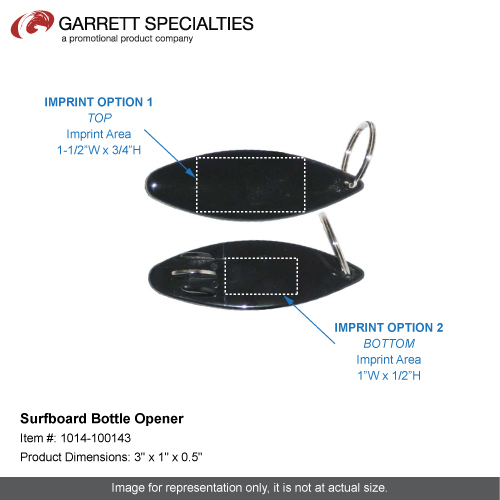 This unique patented item works great as part of your marketing campaign. Made of durable nylon plastic with a metal insert for opening bottles. 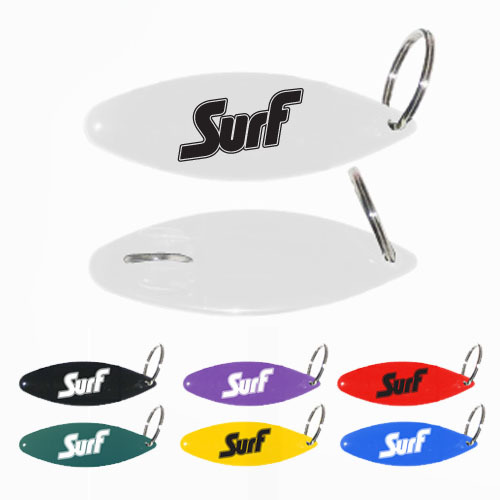 Bulk / 10 lbs lbs / 250 pcs. 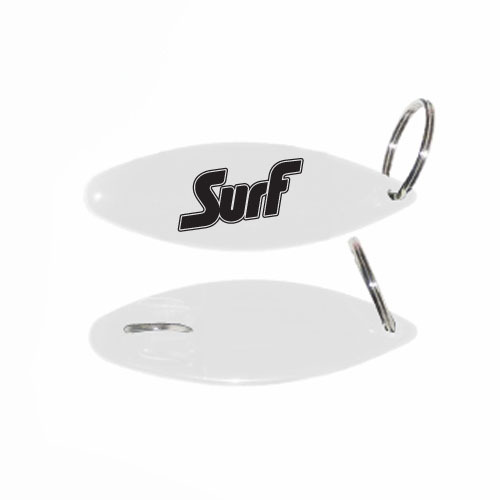 / 12 x 12 x 6box.